 Youth-serving organizations play an important role in supporting the HOPE Buffalo mission, vision and goals. Each year, our community’s youth-serving organizations provide assistance to thousands of adolescents and their families. It is essential that we work together—as social service and health professionals, education and community leaders, and beyond—to establish a coordinated system of care that is responsive to the needs of adolescents and their families.